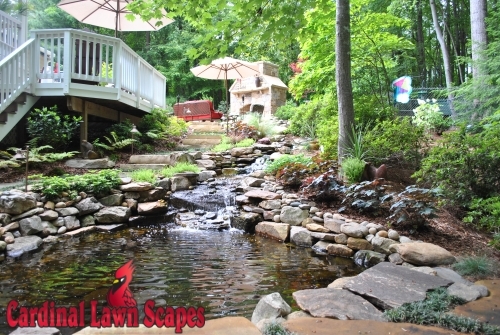 Cory Snow and his father Max are landscape designers providing hardscaping and landscaping services to their community of King, NC. 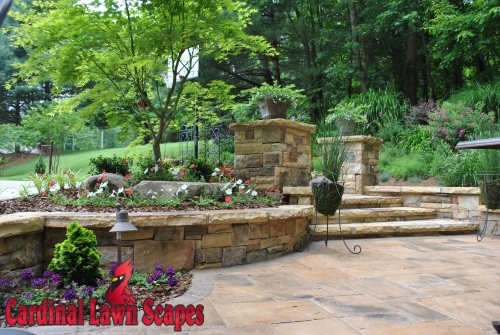 Since 1978, Cardinal Lawn Scapes has been making King more beautiful one landscape at a time. 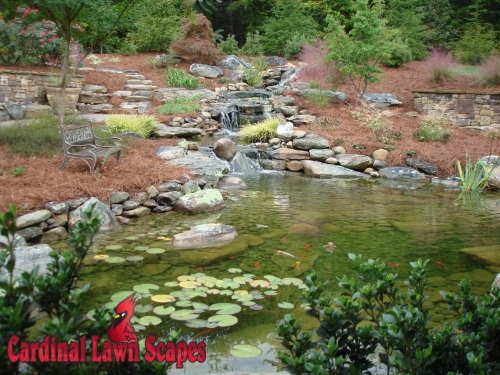 With the mountains, contoured terrain and native plants already thriving in our part of NC, Cory incorporates the natural landscape into his design. 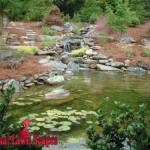 Whether it is creating a water feature and pond or walkways through a natural area, Cory provides a unique and custom design on each new project, incorporating your design vision with features that will work best in your space. 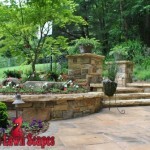 Cory offers consultations and is on-site throughout the project. 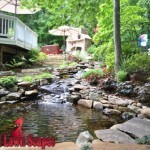 To find out more or to schedule an appointment, contact us or call (336) 994-1234.